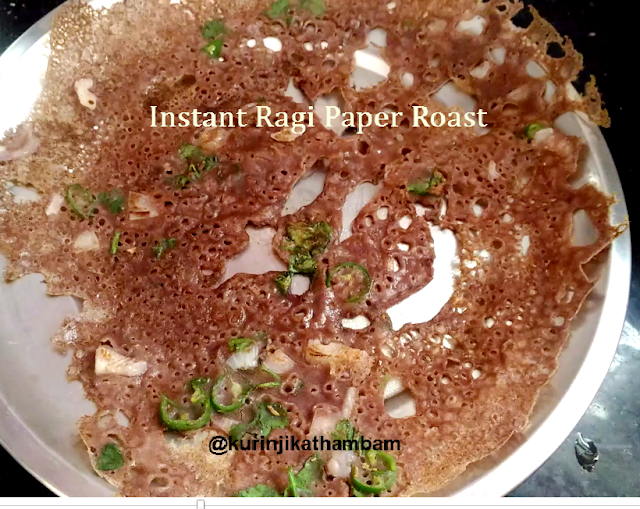 This is instant ragi dosai with ragi flour and rice flour. This is very healthy and gluten free millet based breakfast. 1. 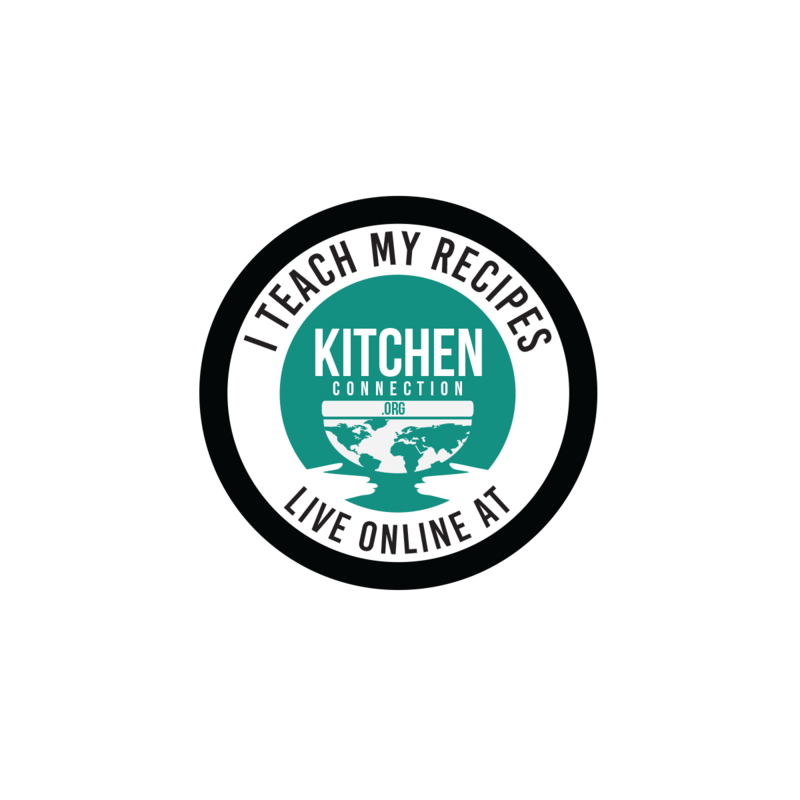 In a wide bowl, add ragi flour, rice flour and salt. Mix them well. 2. Add cumin seeds and mix them again. 3. Add water little by little and make water like consistency batter. 4. Close the lid of the bowl. Leave it for 10 mins. 5. Before making dosai, add onion, coriander leaves and green chillies. Mix them well. Ragi Dosa batter is ready. 6. Heat the dosa tawa, pour ladle full of batter and starting from the outer side of the tawa. 7. Pour oil around the dosai and cook till the both sides become golden in color and crisp. Healthy and yummy instant ragi paper roast is ready to serve. Serve with Kara Chutney. 1. Addition of onion is your choice. 2. Add curry leaves also.